Looking to spruce up the look of the carpentry in your home without breaking the bank? Add more life to the woodwork in your home with a fresh coat of paint. There are many different ways to play with paint to make a dramatic change without throwing the budget out the door. CertaPro Painters® can give your cabinets and carpentry a beautiful and magnificent finish. We provide high quality cabinet and built-in painting services. New cabinets are not always affordable. However, the next best thing to new cabinets is cabinet painting for a new look. This can leave your cabinets looking good as new without spending a fortune. Our interior painting professionals can refinish your woodwork at a fraction of the price of installing new wood fixtures. As part of our carpentry painting services, we add paint finishes to crown molding, kitchen cabinets, bathroom cabinets, stair banisters, wainscoting, doors, baseboards, entertainment centers, vanities, library bookcases, trim and mantles. Our painters work with all types of paint, such as latex, enamels and stains. CertaPro Painters® interior painting professionals have extensive experience in cabinet and built-in painting and carpentry. Our trained experts will properly protect your furniture by moving everything to the center of the room and covering it with plastic. We also shield all floors with drop cloths. Once the room is protected as much as possible, we can begin sanding, fixing any imperfections, priming, painting and applying any other finishing product you would like added to your woodwork. For cabinetry projects, we remove hardware and cabinet doors. Our painters then re-install the door hardware and re-hang the doors once we have completed painting the cabinets. 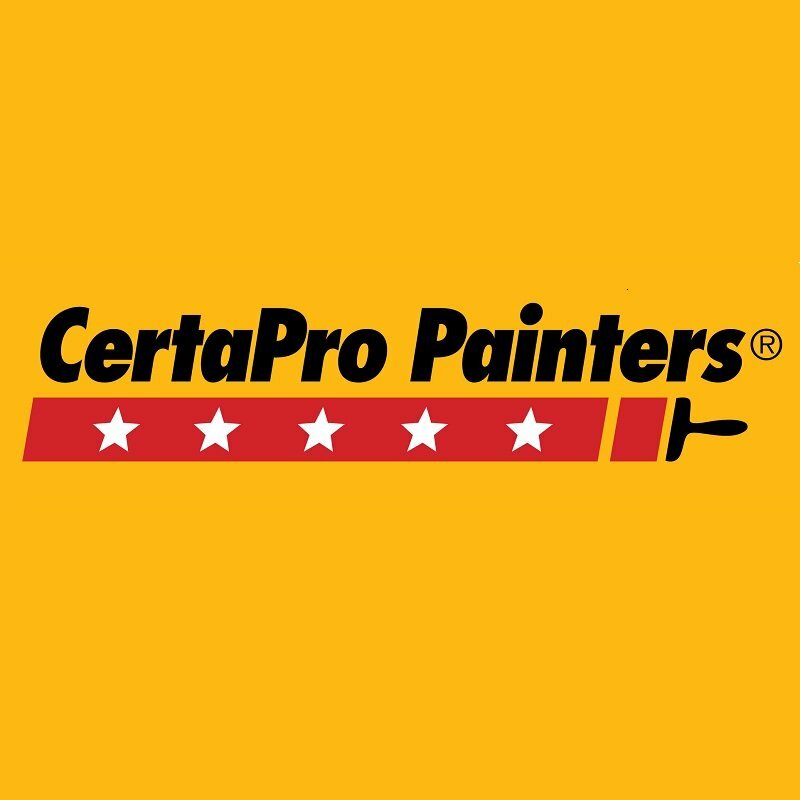 When you have a need for carpentry repairs, as well as carpentry painting, call CertaPro Painters®.